Brunch is better in Del Mar when bottomless mimosas are involved! 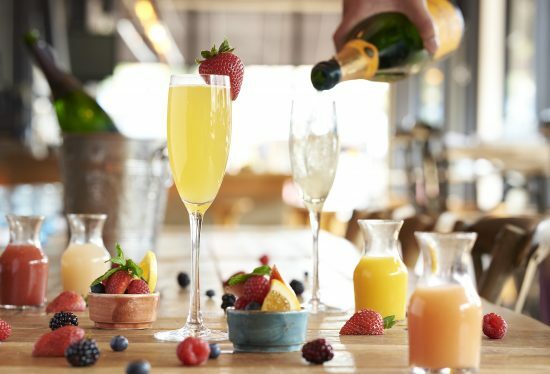 Join Searsucker every Saturday & Sunday for a weekend brunch that includes bennys, parfaits, chef specialties, a bevy of bevy’s, kid’s favorites and $19 bottomless mimosas. Lounge in the perfect San Diego weather on the outdoor patio, or get a first-hand view of the kitchen in action from the main dining room! View Del Mar’s brunch menu.